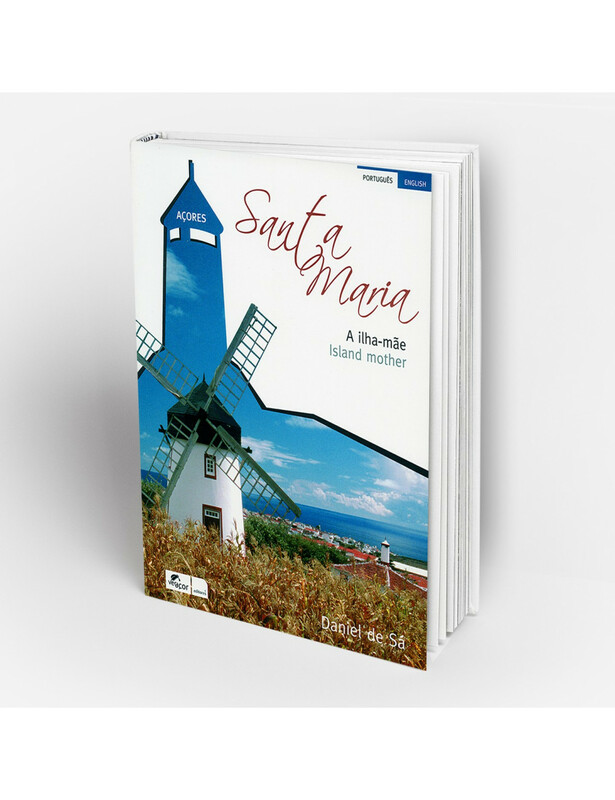 Home > BOOKS>"Santa Maria - a Ilha-mãe"
A return to childhood as a declaration of love for Santa Maria. The heyday of the Airport, the history, the flavors of the table, the old traditions that persist. A resume only, as an invitation to an extended visit to an island where everything makes sense in the harmony between human and geographical landscape.